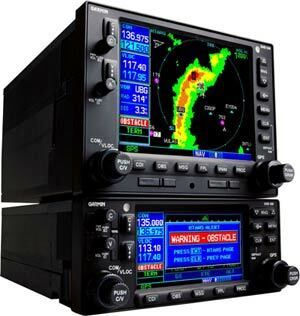 We sell and install the best avionics. Because we know they aren’t just cool toys. 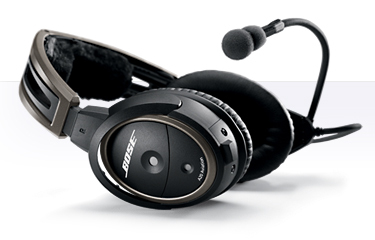 They’re essential to the safety of takeoff, in-flight navigation and landing. Seaplanes still fly to remote areas. But these days, they also operate in controlled zones, Airport Service Radar Areas (ARSAs), Terminal Control Areas (TCAs) and other airspace requiring more sophistication than simple fly-by-the-seat-of-your-pants savvy. We’re a dealership for a wide variety of avionics manufacturers. This allows our radio shop to ensure you seaplane is outfitted with the avionics it needs to operate in your desired flight paths and destinations. Whether you want a simple communication system or a complete state of the art Instrument Flight Rules (IFR) panel, our technicians will customize a package to suit your panel. We sell both new and used systems. Additionally, our radio shop is also a service Federal Aviation Administration (FAA) Class I & II radio repair station (No. GJRR163A). This means we’re certificated to fix a long list of avionics. Most repairs are done in our own shop. And, in most cases we can loan you a radio to use while yours is on the bench. Our membership in the Aircraft Electronic Association assures customers the highest quality and standards. 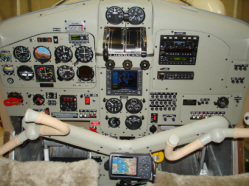 From simple repairs to a full custom panel for your new Beaver, the avionics shop at Kenmore Air can do it all.